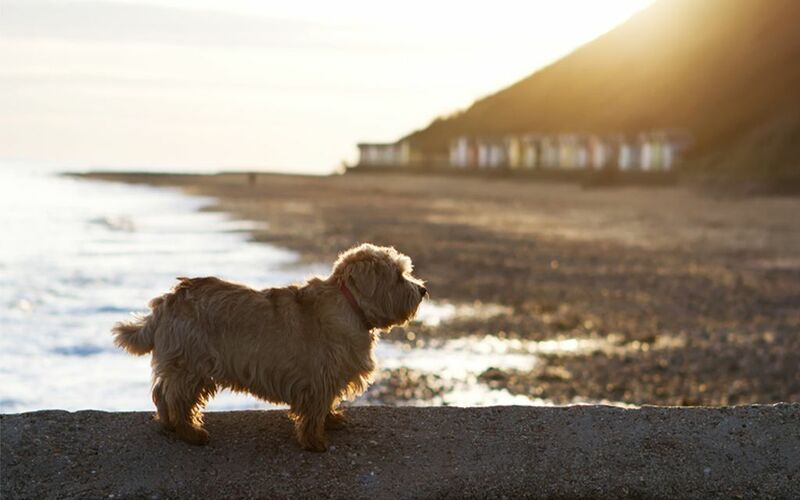 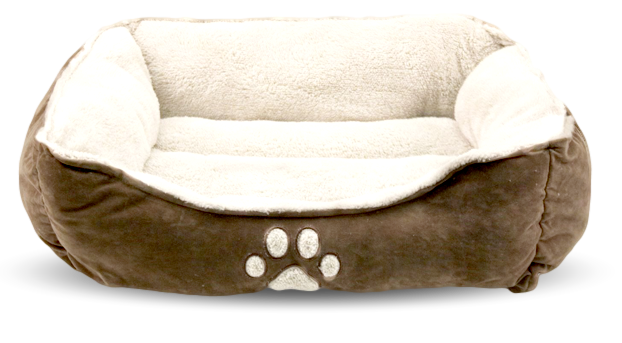 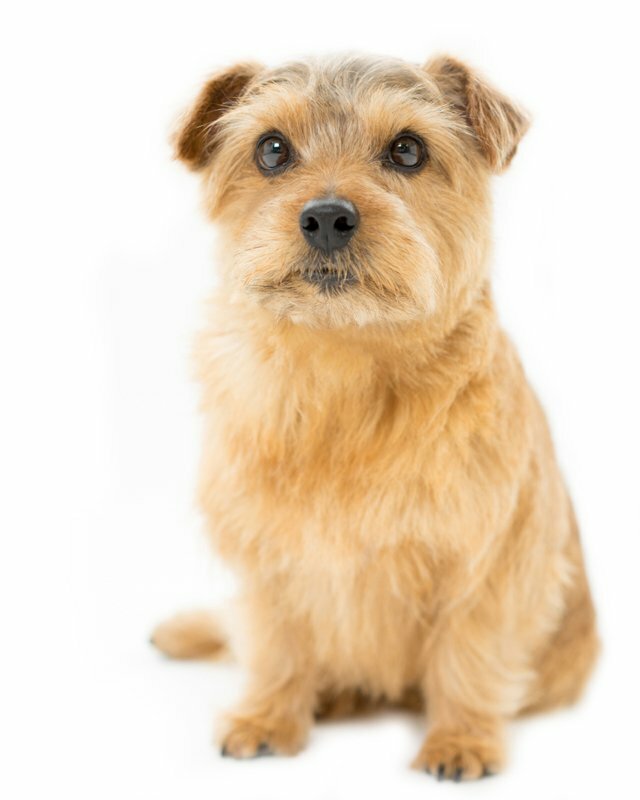 The Norfolk Terrier is the smallest of the working Terriers. 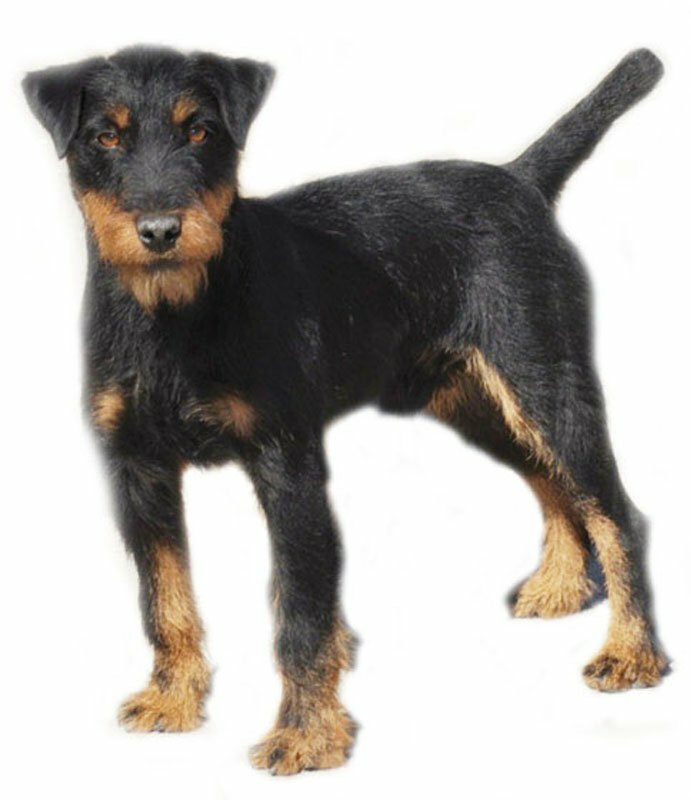 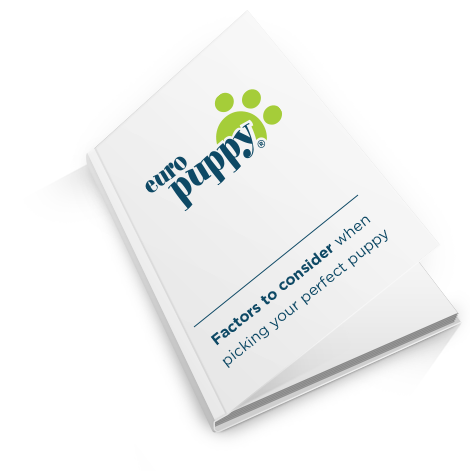 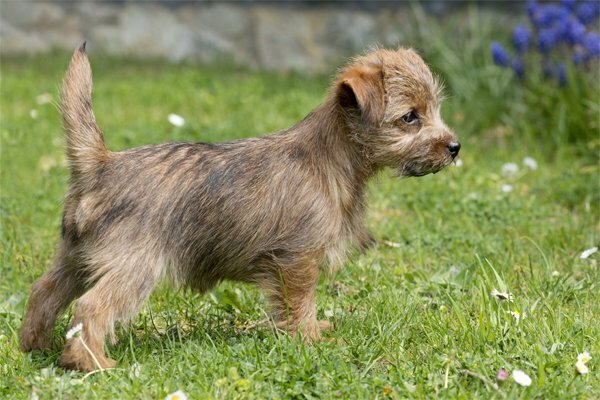 They are generally considered as a long-lived, hardy and healthy breed. 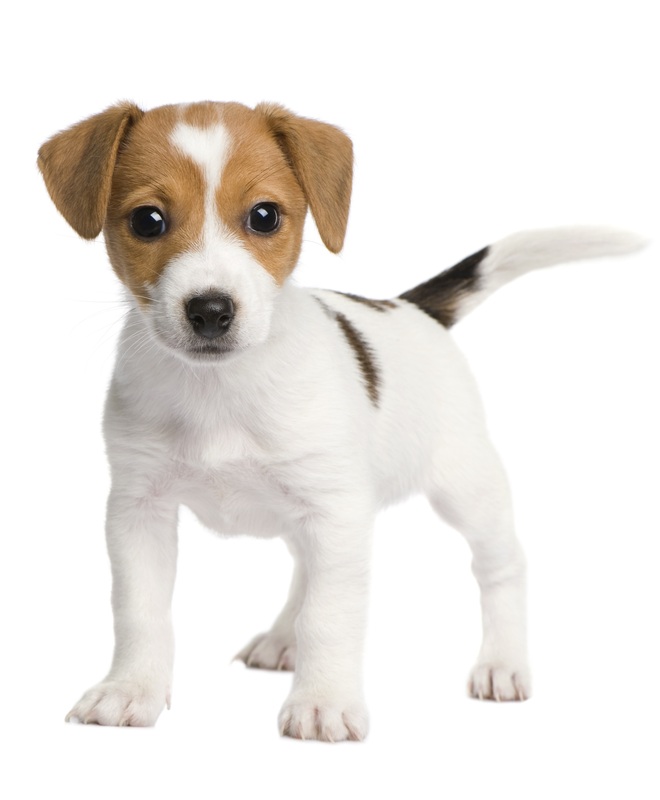 Their long life expectancy can vouch for this fact. 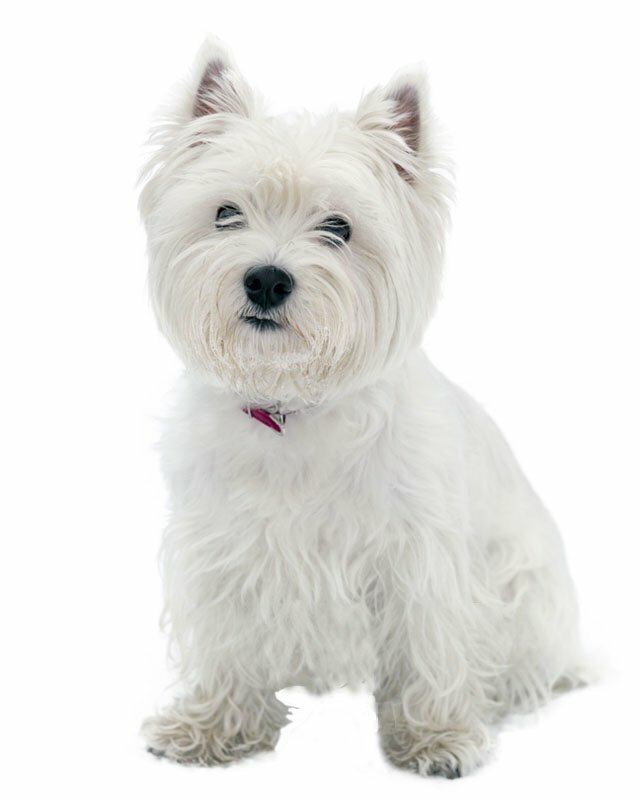 They have a low susceptibility to illness. 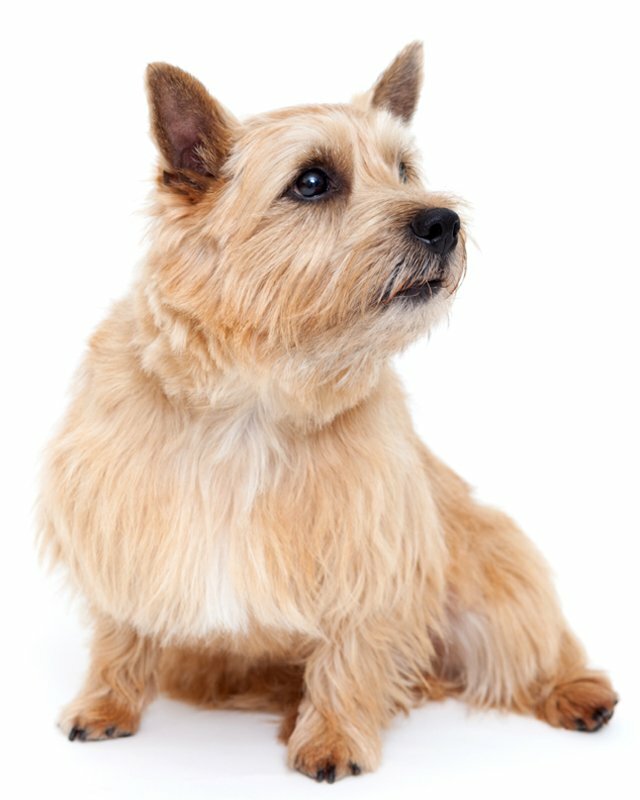 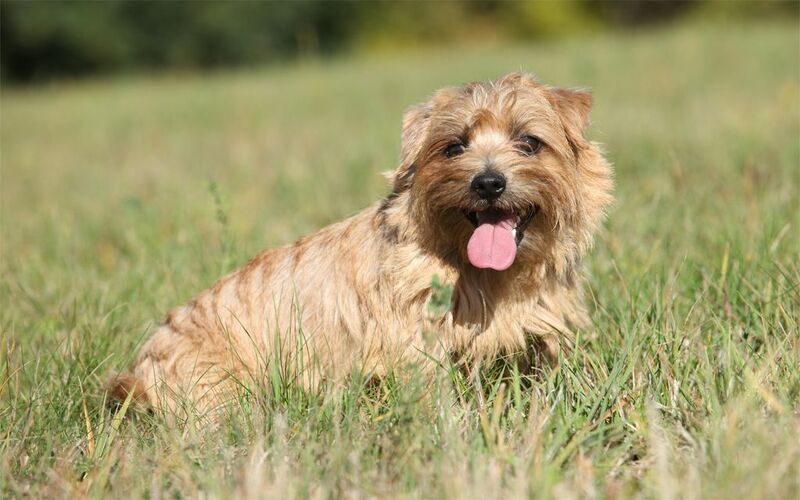 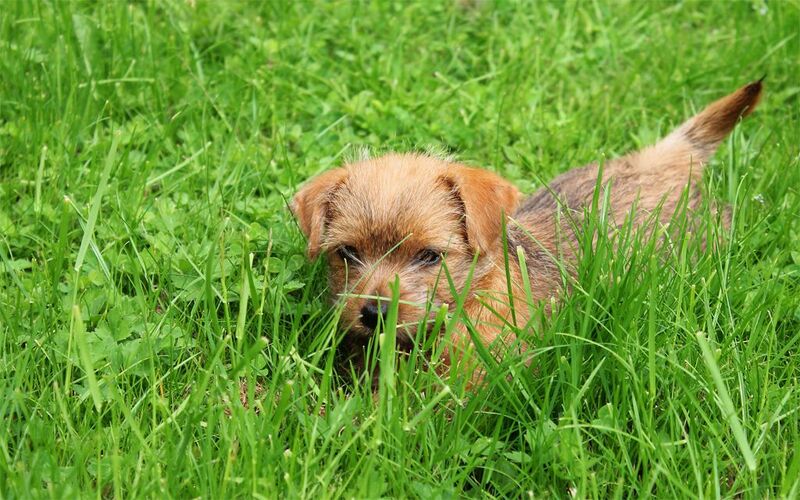 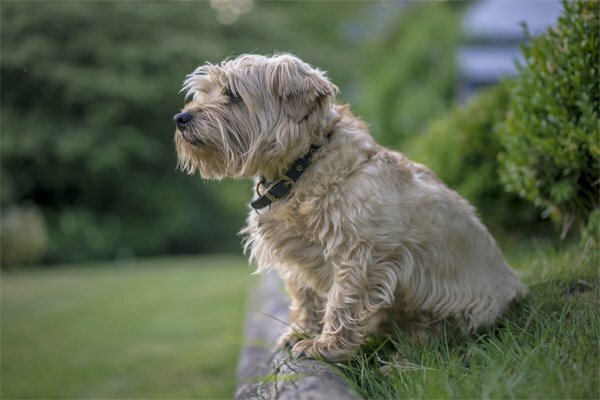 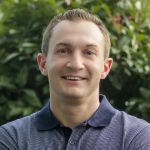 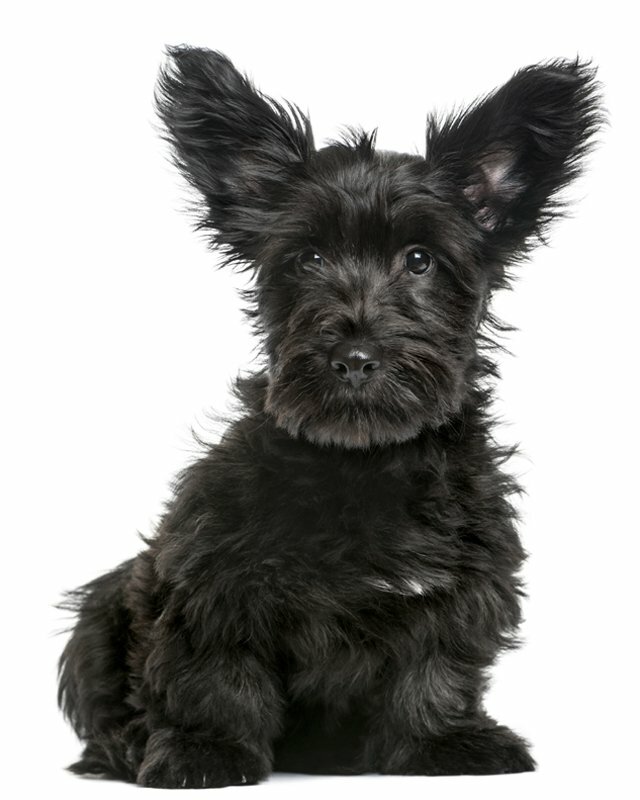 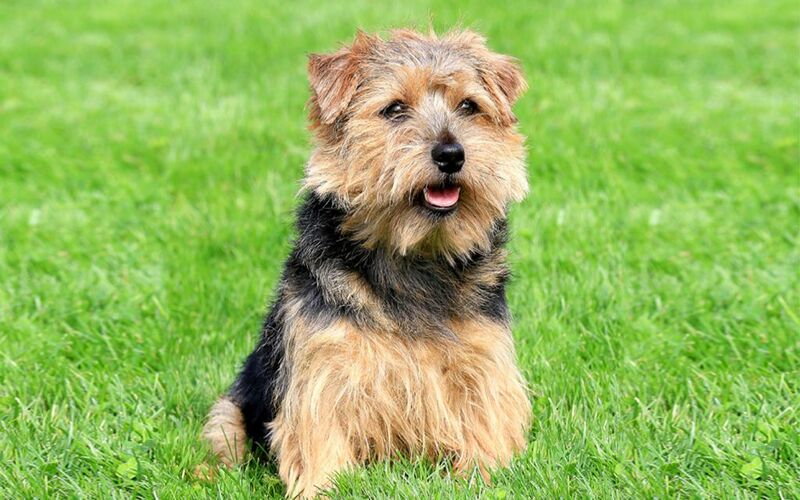 To minimize the risk of your Norfolk developing any hereditary health issues, you should buy a Norfolk Terrier puppy from a reputable breeder.